By Dale Johnson Posted: April 10, 2017 8:00 a.m.
An international scholarship program is being expanded. The Queen Elizabeth Scholars program launched a little over a year ago, now has increased funding from federal sources. The U of R is one of 23 universities across Canada to receive this new scholarship funding. Universities were invited to submit research proposals. 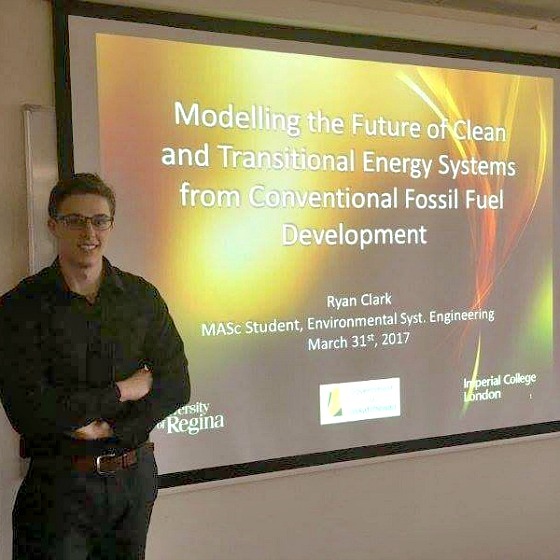 The U of R’s proposal focusses on research into climate change to build on the University’s excellent reputation in this area of research. Applications are currently being accepted and students encouraged to apply by visiting the U of R’s Study Abroad office in the College West Building (CW 128). 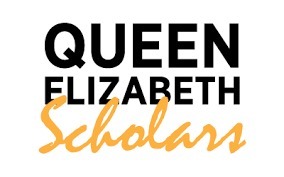 The Queen Elizabeth Diamond Jubilee Scholarship for Advanced Scholars is valued up to $55,000 per person. This program, called the Queen Elizabeth II Advanced Scholars Scholarship, means there are more opportunities for U of R students to travel to other countries for their research, and more students from other countries will come to the U of R.
The Queen Elizabeth Diamond Jubilee Scholarship for Advanced Scholars focuses on attracting talented PhD and post-doctoral students as well early career researchers from countries such as Mexico and Colombia. The scholarship program will also create opportunities for Canadian PhD students, post-doctoral students and researchers from the U of R to share their expertise with partner schools. This additional funding has allowed the Queen Elizabeth Scholars program to expand its reach to more low-and-middle-income countries and fund researchers. Each scholarship is valued up to $55,000 to help cover tuition, travel, health coverage and other expenses. “We submitted a proposal to focus on innovative approaches to climate change. This isn't limited to just the science and engineering involved, but also invites researchers who focus on other aspects impacted by climate change,” explains Werner Beylefeld, Coordinator, International Development Projects and Mobility, UR International Study Abroad & Mobility. The U of R's successful proposal includes partnerships with Universidad Nacional Autónoma de México (UNAM), Mexico; Universidad del Norte, Colombia; Universidad del Magdalena, Colombia and the Mexican Ministry of Energy. This expanded second round of the Queen Elizabeth Scholars program will fund winning projects at the 23 Canadian universities, thanks to a $10 million contribution by Canada’s International Development Research Centre and a $2.5 million contribution from the Social Sciences and Humanities Research Council. The program is managed through a partnership between Universities Canada, the Rideau Hall Foundation, Community Foundations of Canada and Canadian universities. Faculty and students interested in participating in this program should contact the UR International Study Abroad office at CW128 or at Werner.Beylefeld@uregina.ca or QEII@uregina.ca.